Once Upon a Time Sneak Peek: Season 5 Episode 8 "Birth"
On Sunday's all-new episode of Once Upon a Time season 5 episode 8, "Birth," tensions in Camelot come to a head when Merlin, now under Arthur’s control, delivers an ultimatum to Emma (Jennifer Morrison): hand over the Dark One dagger and the Promethean spark or he will kill her entire family. Refusing to give in, Emma and our heroes face off against Arthur, Merlin and Zelena (Rebecca Mader) in an epic battle of magic and will. Just when the end is in sight, Emma is forced to make a gut-wrenching choice that no one saw coming. Back in Storybrooke, Zelena’s pregnancy mysteriously accelerates and Hook (Colin O'Donoghue) goes to new and desperate lengths to get answers from the Dark Swan. 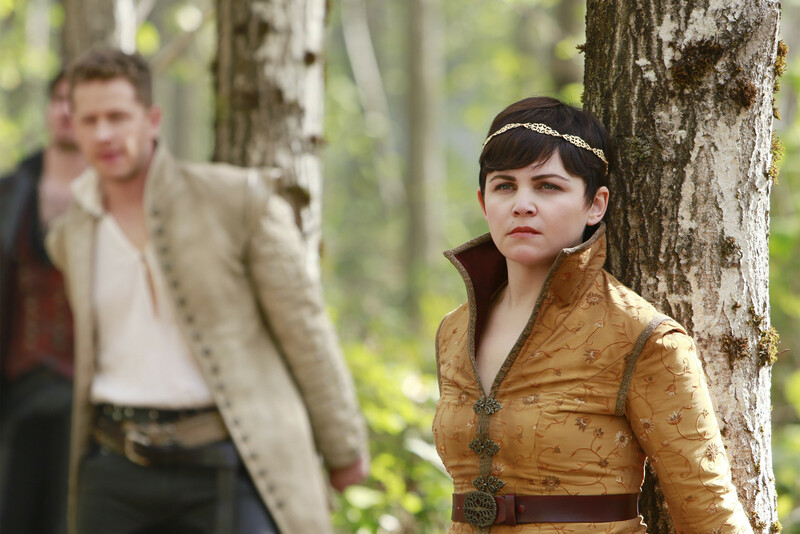 Tune in to the 2-hour Once Upon a Time event starting with "Birth" SUNDAY NOV 15 8|7c, followed by "The Bear King" at 9|8c! In the sneak peek clips below, Merlin is determined not to fight Emma, while Zelena shows no signs of backing down from the opportunity to battle the Dark One. 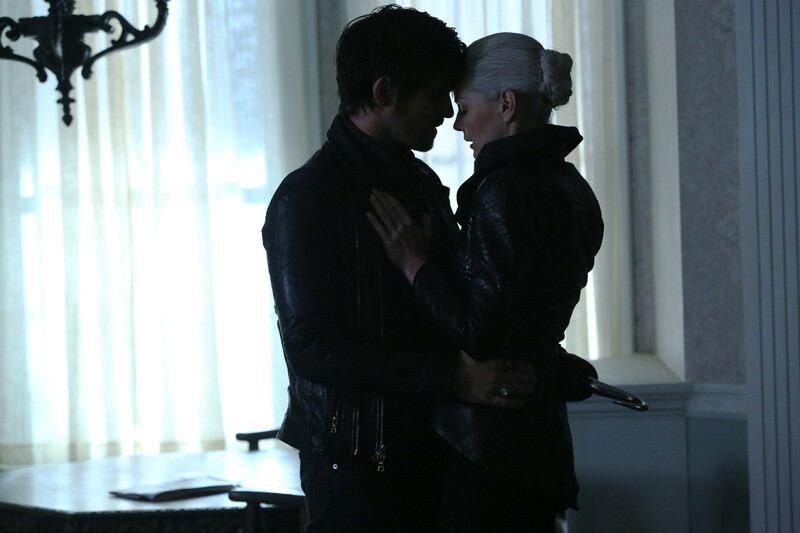 Plus, Emma saves Hook from the wrong end of Arthur's sword. Need to catch up on last week's episode? Read the recap of "Nimue" here!